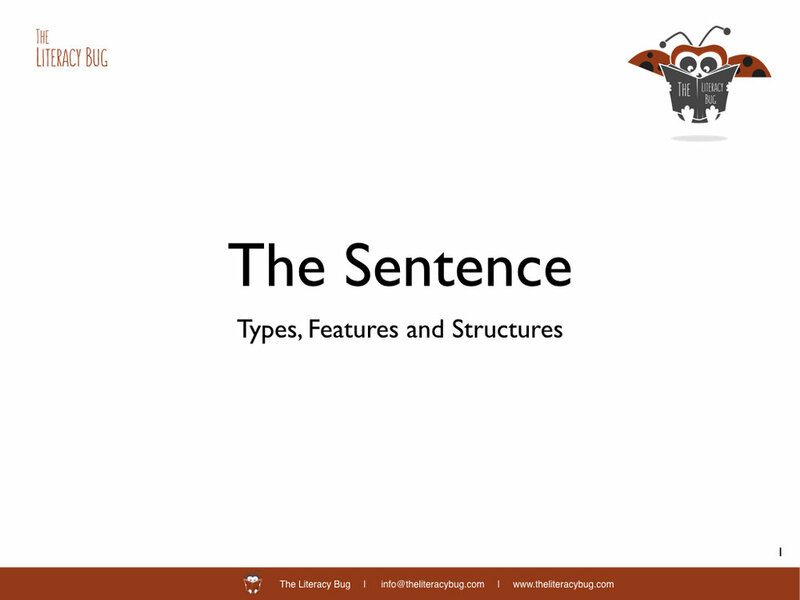 Today, we have added yet another new presentation to The Literacy Bug's YouTube channel. The presentation is entitled Teaching According to the Stages of Literacy Development, and it can be found below or at the following link: https://youtu.be/D7vUhqVXLWg. Like its predecessors, Teaching According to the Stages of Literacy Development clocks in at just about one hour long. So grab your popcorn, sit back, watch/listen and enjoy. The presentation slides are available, so download them here. This presentation explores the changing nature of literacy across the various stages of literacy development. In so doing, we discuss how instruction must change as learners consolidate core skills and prepare for new skills and expectations. Teaching routines for the various stages of literacy development are also discussed. Please explore and enjoy!. to outline the various texts and routines that are applicable to Chall’s Stages of Literacy Development. Let us know what you think. It's another longer presentation. We hope to produce some shorter ones in the future. Below is the audio from the presentation. Whilst it includes references to the visuals, the audio may well make sense on its own. If you would prefer to listen, feel free to play online or download for offline use. Also, it might help to download the slides, and you can follow along as you listen. We hope the presentation is useful and thought-provoking. Please explore and enjoy! Wow! It has been far too long since the last update to The Literacy Bug's Journal. I dare not ask when the last update was. Despite the long silence - or perhaps to explain it - we have some significant updates to share with you. There is also a new page in the Planning section: Using Quality Assessment Practices. Effective instruction is creative, challenging and targeted. This is why strong assessment practices before, during and at the end of teaching cycles are key to informed educational practices. We believe the new page is an essential addition to the site, and it complements the Balancing Instruction and Stages of Development pages very well. Check it out! Regular visitors will notice that a couple pages from the Essays section have made their way into the Planning folder. They are An Initial Framework for Literacy Instruction and Literacy Development Requires Steady Guidance. Explore these old favourites when you have a chance. An old blog entry has also made its way into the folder: Key Questions to Guide Instruction. Last but not least, two related pages have been updated and we are very happy with the results: Establishing (Literacy) Practices and Why Do We Do What We Do?. All in all, there is much to explore at The Literacy Bug (and I haven't even mentioned updates to the Recommended Readings and the Recommended Links pages). We hope you enjoy all the new stuff. Please explore! As literacy teachers, we know that literacy development requires the strengthening of word recognition skills, building of vocabulary; guided reading; guided writing; the shaping of discourse (or oral language); the development of knowledge; the establishment of practices and the fostering of literate identities. This occurs in multiple contexts with others for various purposes across time through coherent and developmental instruction, passionate and visionary teachers, quality materials and resources, and a deep respect for the learners’ cultures, contexts and experiences. We want students to learn, be and become through teaching that is developmentally sensitive, culturally appropriate and aspirational in environments which are safe, secure and free from discrimination and inequity. We must ensure that there is quality instruction at all levels using quality resources in quality environments through quality relationships with quality opportunities that are carried out in a supportive form of life in that complex stream of living. help learners be active in ways that the use language and literacy as tools for understanding, expression and action (Pinnell & Fountas, 1997). Pinnell, G. S., & Fountas, I. C. (1997). Help America Read: A Handbook for Volunteers. Portsmouth: Heinemann. Catherine Snow's observation is particularly relevant to managing balanced literacy instruction. In addition to attending to comprehension skills, compositional skills and print-based skills (e.g. 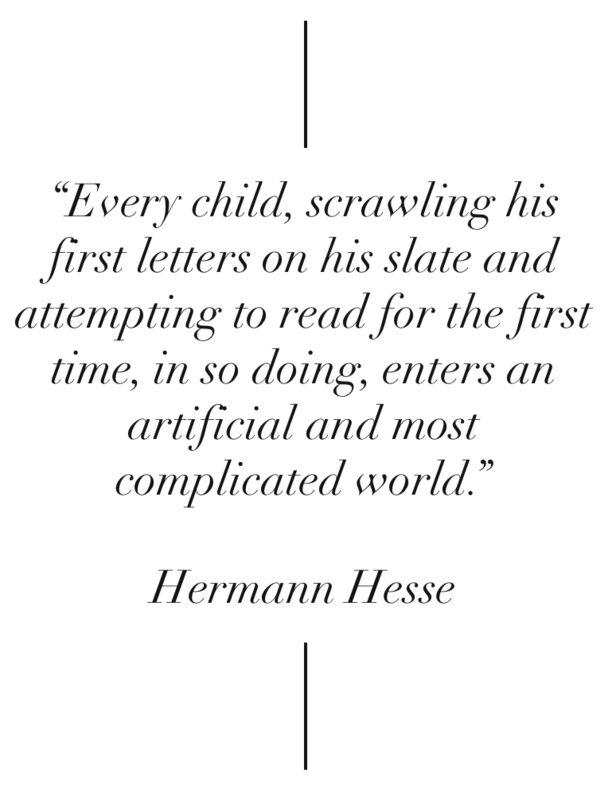 phonemic awareness, spelling skills, fluency, etc), such instruction must take into account the learning of the language itself; the situations in which we speak, listen, read and write; what we are actually trying to learn (e.g. cooking, gardening, football, etc); and the desires, needs, preferences, relationships, experiences and knowledge that we bring to the learning. "[We] forget that we learn language and learn the world together" (Cavell, 1969, pg 19). Click the link below to read the full entry.